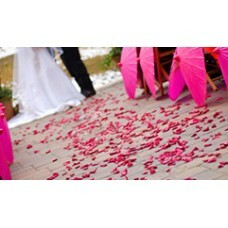 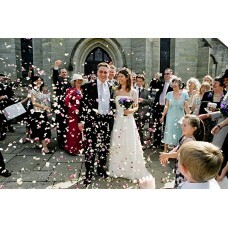 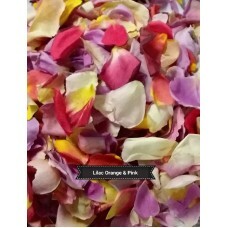 "ADD SOME COLOR SALE" Massive discounts on our 40cup bags of rose petals. 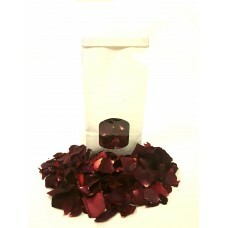 Now you can g..
ITS BACK! 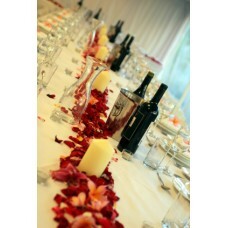 Our most popular promotion! 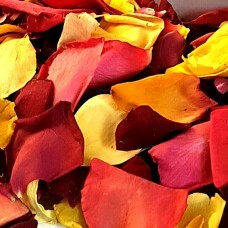 Receive 4 cups of rose petals FREE with the purchase of our..
20 x 1cup Mixed colored Rose Petals Guest Confetti Bags ...Sale! 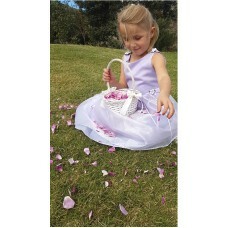 Buy 20 confetti guest bags ..
Gorgeous white cane Flower Girl Baskets filled with Freeze Dried Rose Petals will ignite smiles for .. 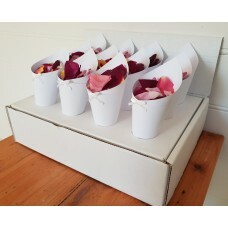 Single Guest Bags 1 cup Freeze Dried Rose Petals Beautifully packaged in white wind..
Rose petal pack 1 Wow your guests and create a beautiful ceremony with colorful freeze drie..